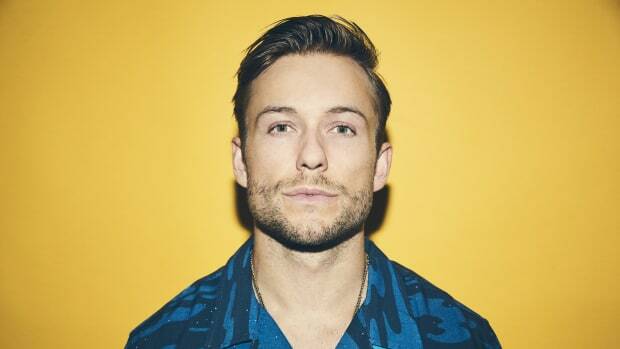 Party Favor (real name Dylan Ragland) has enlisted KingJet for his latest single, "Dreams." 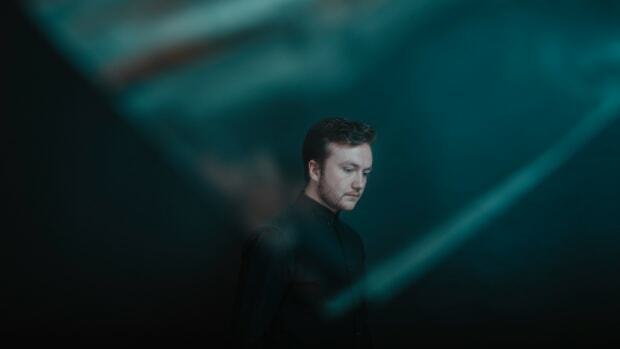 "Dreams" is the third song off of Ragland&apos;s upcoming album, Layers. 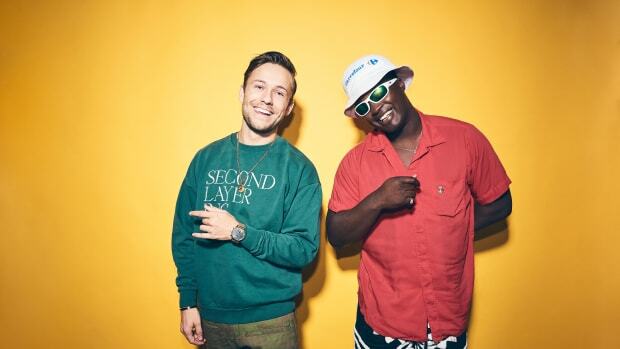 "Dreams" sits on the more laid-back side of Ragland&apos;s discography. KingJet&apos;s smooth verses layer atop a fluffy trap beat reminiscent of his tracks "Blame" and "Caskets." This new fair continues to showcase Ragland&apos;s evolution as a producer and should have fans enticed for what&apos;s to come when the album drops. Well known for his hit "Bap U," Ragland has shown no signs of stopping since it&apos;s release in 2014. His iconic sound has become a staple in DJ sets around the globe and has landed him slots at some of the biggest festivals in the world. 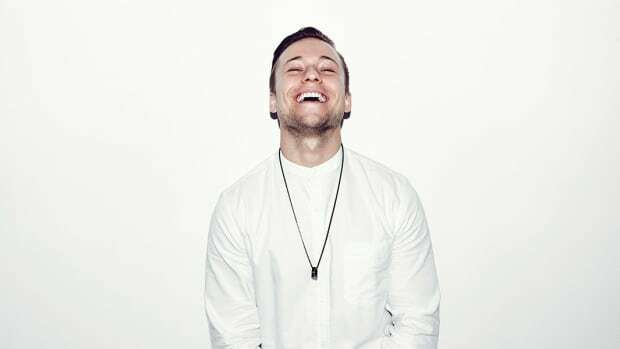 Recently, he&apos;s released collaborations with a number of high-profile artists such as his tunes "Reach For Me" with graves and "Work It Out" with GTA. 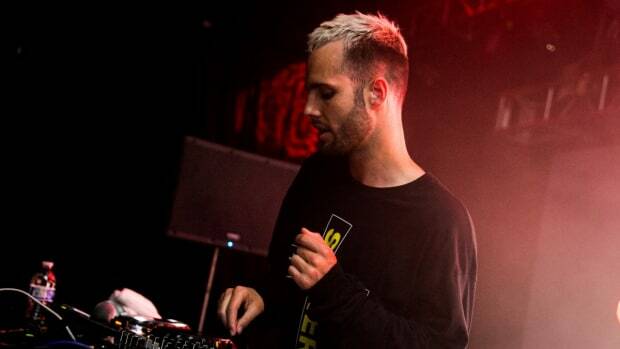 Shadient Rounds off Divide EP with Final Track, "Cyclone"
Keep an eye out for Shadient.